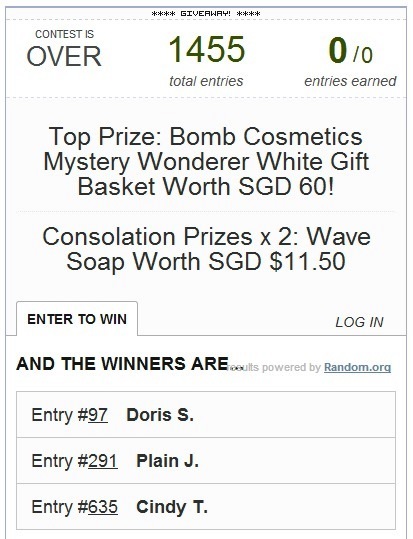 Winners of National Day Bomb Cosmetics Giveaway! You are here:Home » Gifts » Winners of National Day Bomb Cosmetics Giveaway! Happy Birthday, Singapore! This #NationalDay, 3 winners will get to visit #Shea to collect their aromatic prizes! Woohoo! Thank you for your efforts! 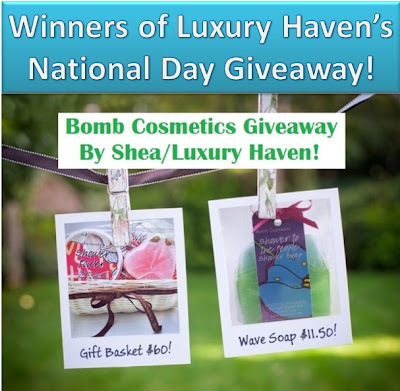 1,455 entries were generated for Luxury Haven’s National Day Giveaway, Bomb Cosmetics Sponsored By Shea! 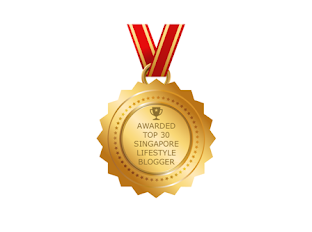 Congrats to these winners! 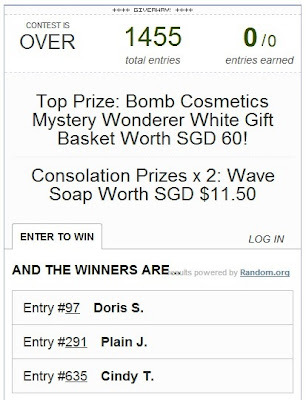 Top Prize: Bomb Cosmetics Mystery Wonderer White Gift Basket Worth SGD 60! 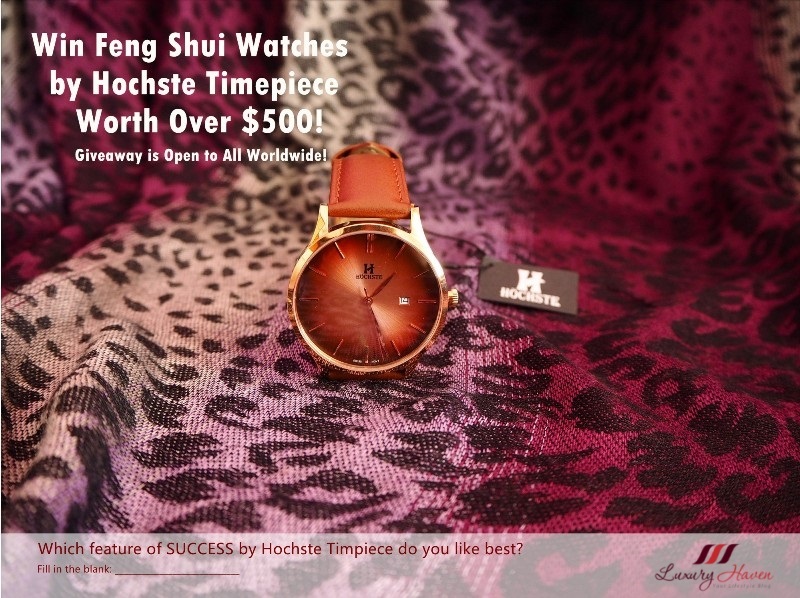 Winners, please acknowledge in the comment box below within 48 hrs or another winner will be selected! 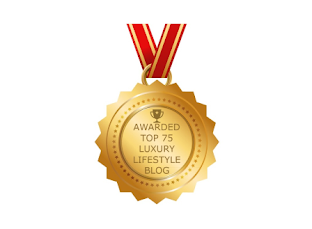 Email me @ luxuryhaven [at] hotmail [dot] com with your NRIC & I’ll reply with your collection details. 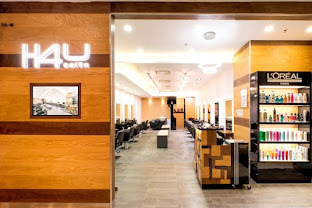 All decisions are final, & no correspondence will be entertained as participants are expected to read the T&C clearly before entering the Giveaway & follow the announcement closely. 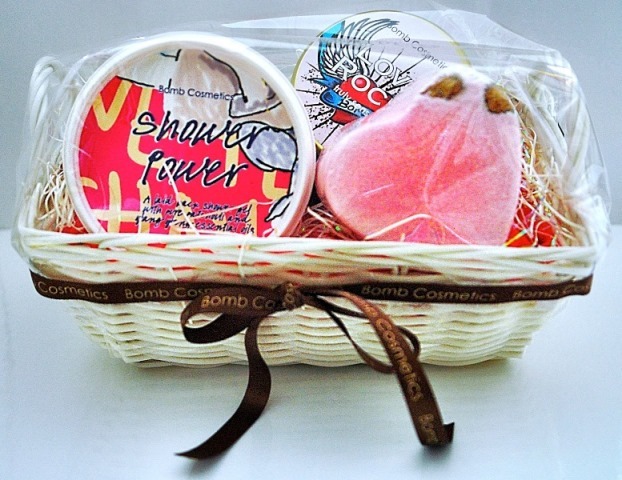 Thank you for all your entries, & special thanks to Shea for sponsoring this #Giveaway! 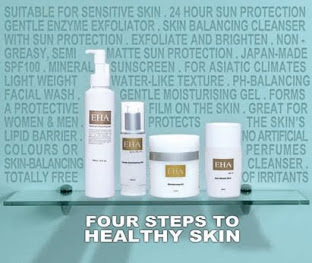 Read more about Shea's product at Shea, The Ultimate Vegetarian Handmade Body Care Products! 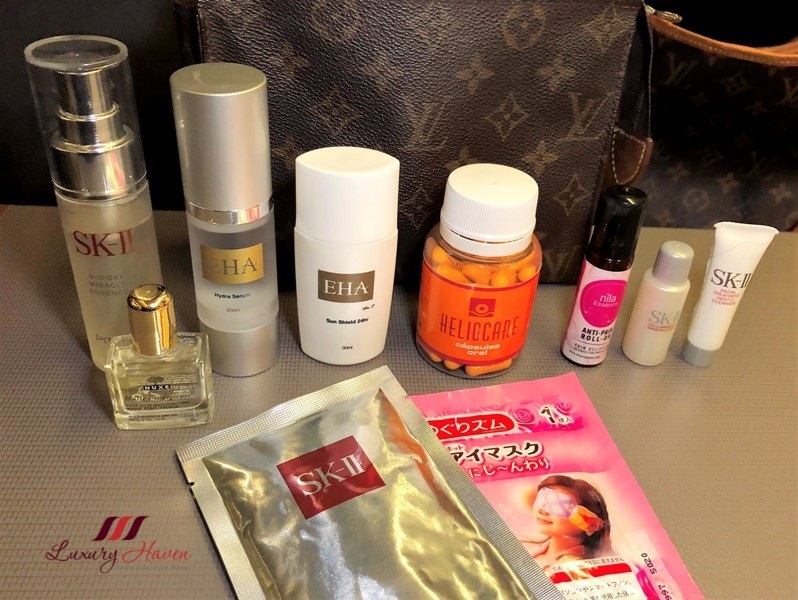 Beautiful gifts and thumbs up to the winners. hmmm, when will I be a winner of such a contest ? 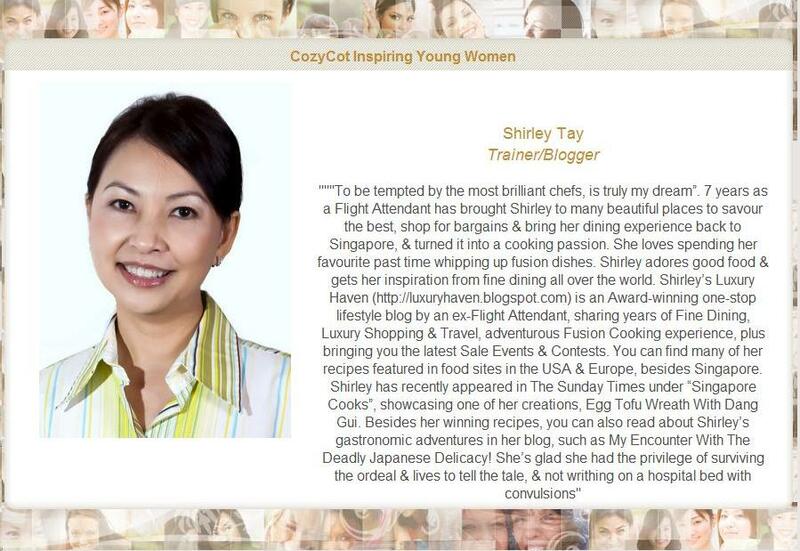 Congrats winners, thank you Shirley ! You are awesome ! Rajiv, will try my best to do an Int'l one soon. Thks for patience! Woohoo! 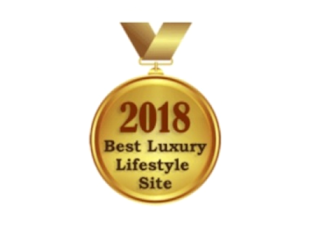 Thanks, Luxury Haven. I can't wait to get down to Shea to pick up my prize and at the same time to pick up some hotties from Shea too! Doris, congrats! 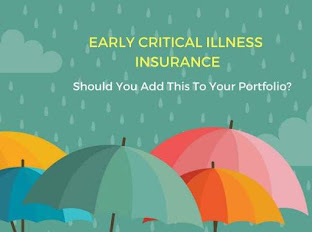 Pls email me your details. Happy shopping! Congrats, Cindy! I've yet to receive your email. I am little jealous of the winners( just kidding). Congratulation to all the winners. Amelia, you're awesome too! Thks, dear!